It is less than a centimeter in length and that is something for which, quite possibly, we can be truly grateful! 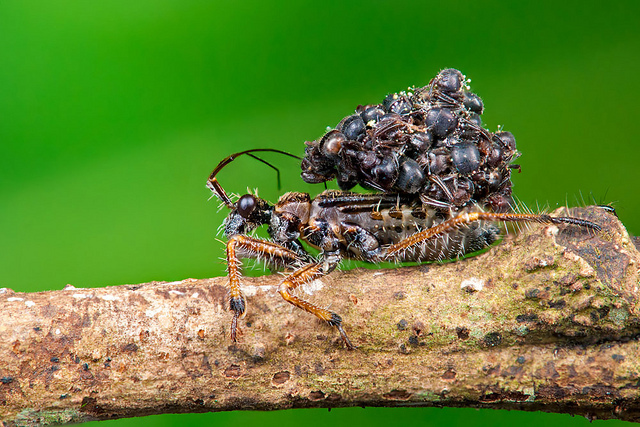 This assassin bug, found in Malaysia, has a trick up its sleeve once it has finished its dinner. 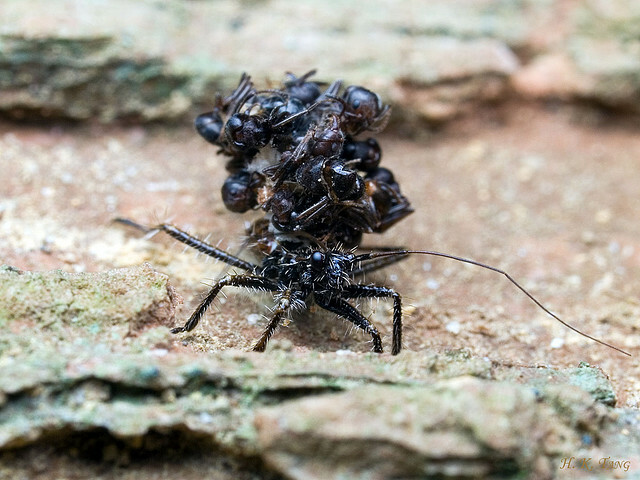 It attaches the empty carcases of its victims on its back – a ploy thought to be an attempt to avoid becoming a victim itself. Curious about grizzly bears? A 7 minute film about the elusive North Cascades grizzly bear narrated by ecologist and film maker Chris Morgan, and including appearances by many Washington State residents who share their opinions of bears, and help bust some myths. 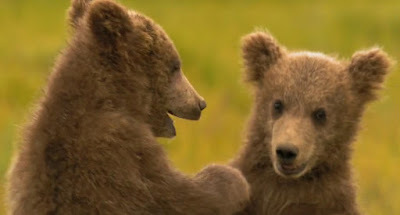 The film includes beautiful footage of the North Cascades, and bears in Alaska where Morgan has hosted several films for PBS Nature, the BBC, and others. The Secret Life of Mountain Lions provides a rare glimpse into the family and social bonds of mountain lions. It affirms their rightful place in nature and the importance of protecting them for generations to come. 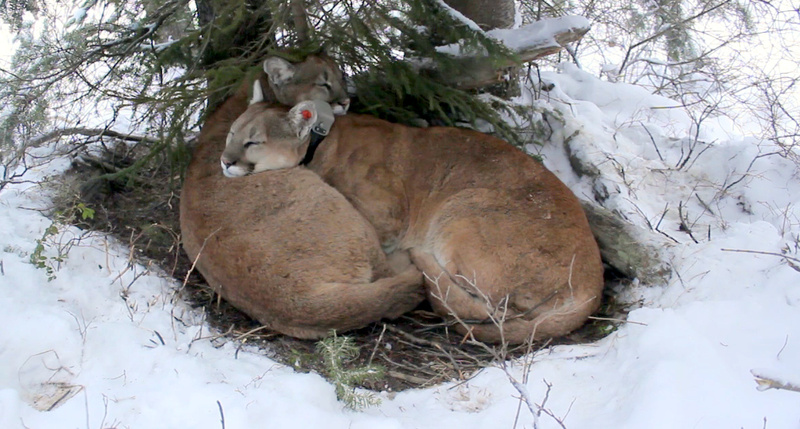 Narrated by Chris Morgan (PBS, BBC, National Geographic), this video contains extraordinary footage captured with motion-triggered cameras from Panthera's Teton Cougar Project. Director of Photography Nino Leitner and his crew recently spent time in the Shamwari Game Reserve, in the Eastern province of South Africa. This documentary is about about their efforts to tackle illegal rhino poaching. 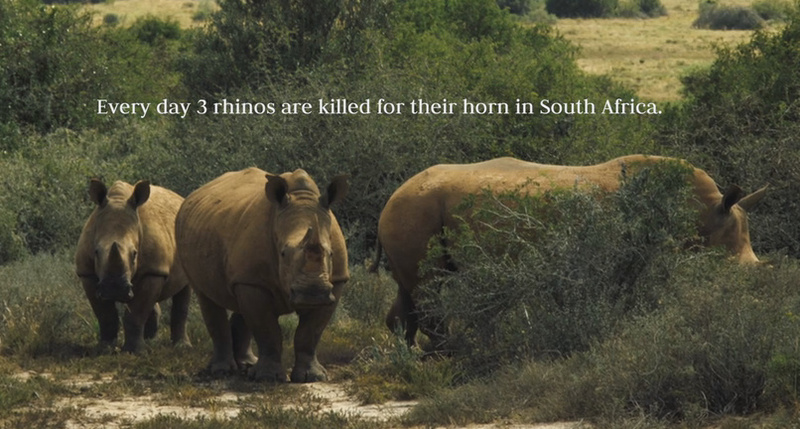 As well as containing some of the most spellbinding nature film-making that is currently possible, the documentary draws attention to the current onslaught on the rhino in South Africa.